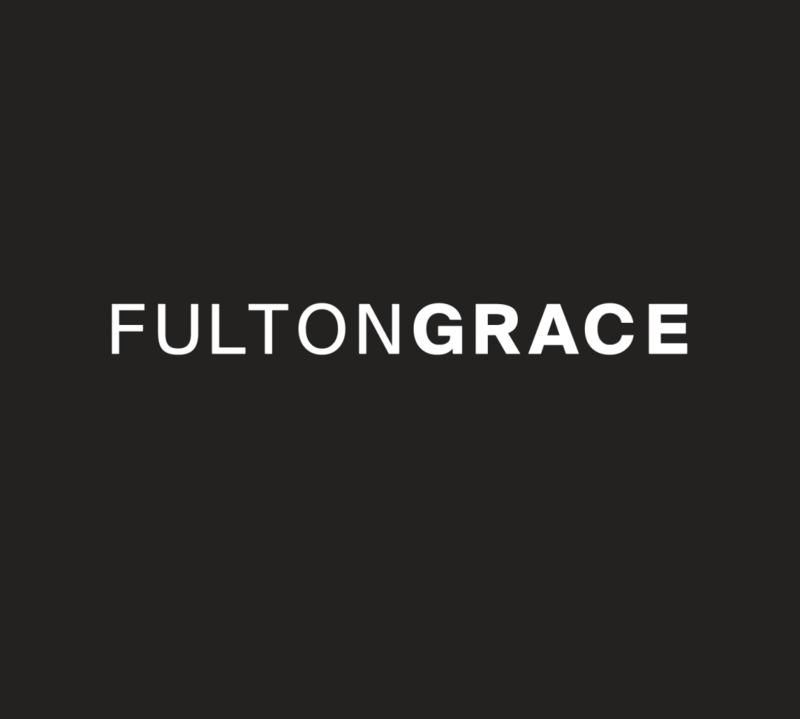 fultongracemarketing Fulton Grace Realty is one of Chicago’s leading providers of comprehensive real estate services. We are home to an ever-growing team of savvy & reputable local realtors, seasoned property managers and customer-service oriented staff. Whatever your goal is to find a new home, sell your home or have your property managed, let us be your trusted real estate advisors. For when you need some peace and quiet. I can see the Willis (Sears) Tower from here! We’ve got the inside scoop. Coffee as sparkly as your personality.